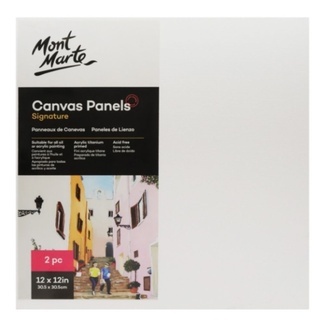 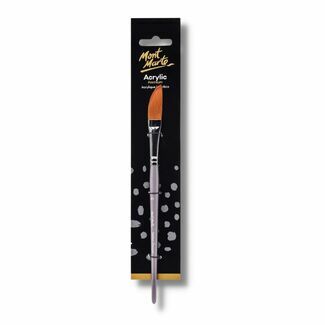 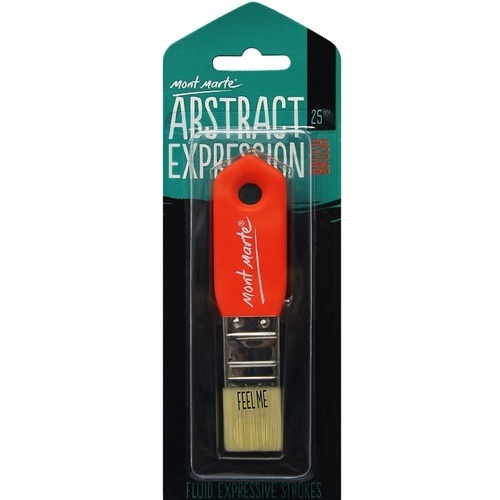 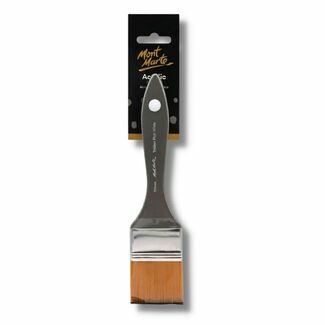 The Mont Marte Abstract Expression Brush is perfect for every painter, suitable for producing fluid expressive strokes, sharp edges, covering larger areas on the canvas, and amazing for blending. 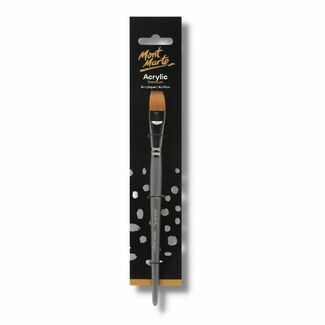 The ergonomic non-slip handle allows for hours of easy application in your studio. 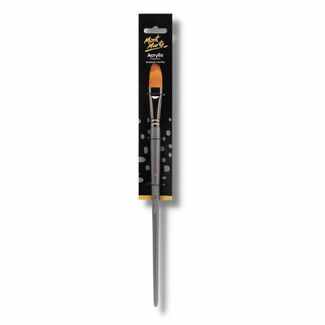 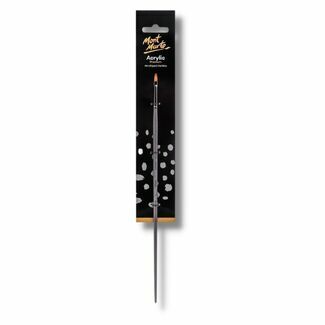 The short, robust taklon bristles enable each artist to manipulate even the thickest mediums such as heavy bodied acrylics. 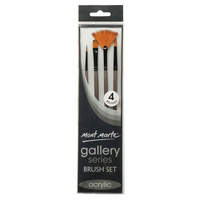 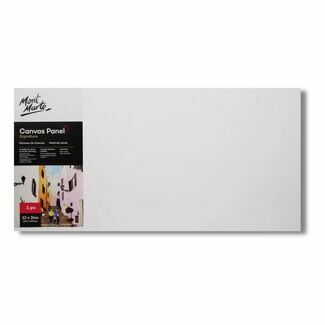 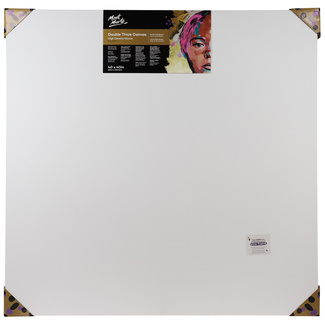 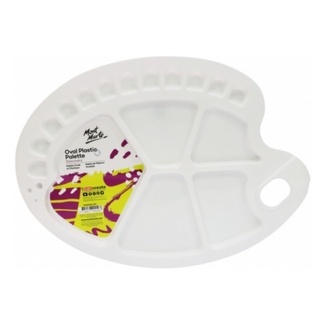 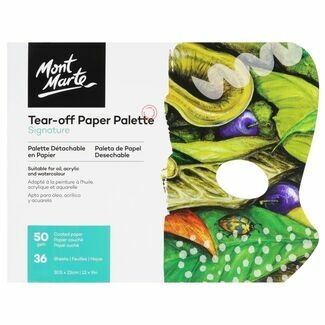 Can be used with a range of media - ideal for use with acrylics and water mixable oil paints but not limited to these. 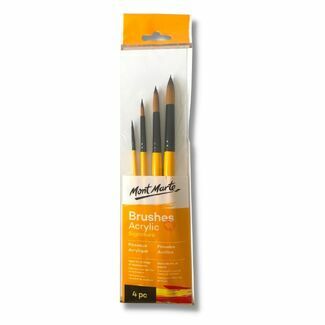 They are also great for glazing and blending with traditional oil paints, and wash up very easily with a good brush cleaner.